A serious infection that has been on the rise in hospital patients is now being increasingly reported among people who work or spend time in health care settings, such as a doctor’s office or clinic, Consumer Reports On Health warns. Caused by the bacterium Clostridium difficile, also known as C-diff, the infection can cause chronic diarrhea, abdominal pain and intestinal inflammation, which in severe cases can be life-threatening. The problem often affects hospitalized patients treated with antibiotics, which not only kill harmful bacteria but also can destroy protective ones, allowing C-diff to gain a foothold. But new research suggests that the bugs are now also infecting people outside hospital settings, including some who haven’t taken antibiotics. In a study of 984 people with C-diff published online June 17 in JAMA Internal Medicine, about 60 percent had taken antibiotics within the previous 12 weeks — but more than 80 percent had been to some type of health care clinic. While the odds of contracting a C-diff infection are low overall (about 1 in 100 for someone admitted to a hospital, and much lower for others), the consequences can be serious. That’s especially true because the bacterium has been evolving into increasingly virulent strains that can resist drug treatment. So how can you protect yourself from this threat? Research is finding that the answer might lie in probiotics — helpful bacteria that live in the human gut. A growing body of evidence suggests that those trillions of microorganisms play a critical role in defending us from illness, and that taking supplemental doses of probiotics might help prevent infections like C-diff by restoring the balance of “good bugs” in the gut. Found in pills, powders and fermented foods such as yogurt and kefir, probiotics are often said to help “balance” our internal microbial communities, or microbiome, by providing an infusion of health-promoting bugs that support the body’s optimal functioning. Boosts may be especially important at times when our native bacteria are under assault from antibiotics. Disruptions to our microbiome have been linked to everything from obesity to anxiety. But while probiotics are sometimes touted for those and other ailments, Consumer Reports On Health notes that there’s little evidence that they can help treat them. 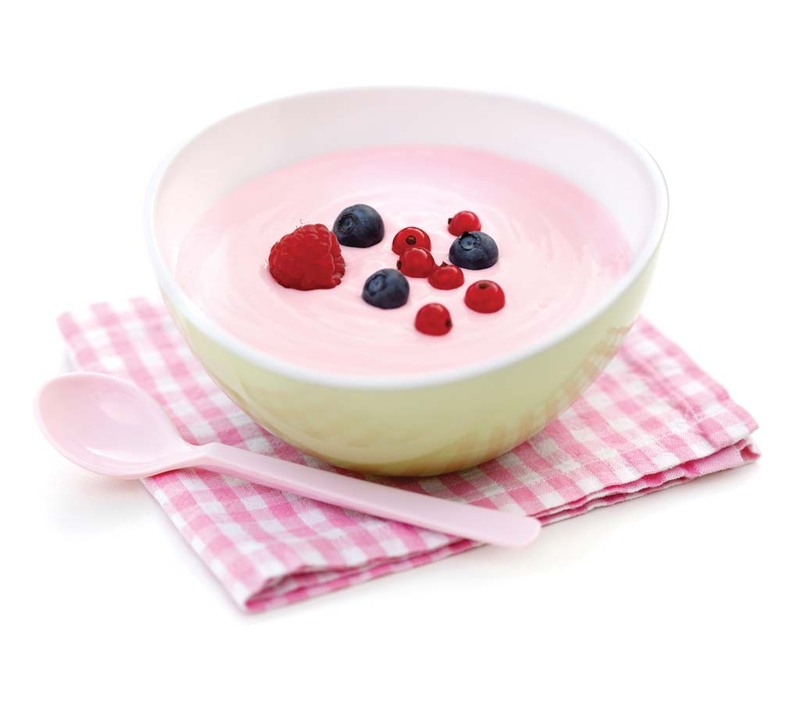 The strongest studies of probiotics have instead focused on their role in immunity. Studies have shown there are 10 times more bacterial cells than there are human cells living in our bodies, concentrated mostly in the intestines. Those bacteria help digest food and synthesize vitamins. They also help fortify our defenses against germs that can cause infections. Scientists speculate that our increasingly sterile environment may be weakening this microbial shield. Our homes are more hygienic and we have less contact with bacteria-laden soil and animals than our ancestors did. Our food and water are also treated in ways that reduce microscopic freeloaders. These developments have no doubt reduced our exposure to potentially dangerous microorganisms, but they may also be limiting the microbial diversity that helps keep our immune defenses humming. Perhaps the biggest threat to our microbiome, though, is our reliance on antibiotics. Those drugs are prized for their ability to treat infections caused by bacteria. Unfortunately, they often kill helpful bacteria along with harmful ones. Consumer Reports says: There are important gaps in the evidence, but studies suggest that probiotics could be an effective precaution against the development of antibiotic-associated diarrhea, including cases that are caused by C-diff. Consider taking a probiotic whenever you are prescribed antibiotics for more than just a few days. Though the evidence is weak, some experts say probiotics are worth a try in other risky situations, such as when taking a cruise or visiting a developing country. Finally, consider asking your doctor about taking probiotics before being admitted to a hospital, where potentially harmful bacteria may lurk. And never use probiotics as a substitute for medical care.